Foxes have deployed much larger army this time. The elite kitties had to run away with their trainer. They should get stronger before coming back and taking foxes' fortress. 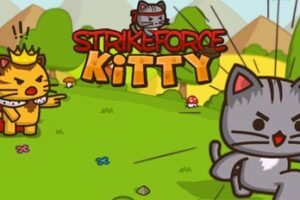 Strikeforce Kitty 2 has the same gameplay as the first part, but with some enhancements. Now, you can see the level scheme before starting it. It helps you to find the optimal route for your soldiers. 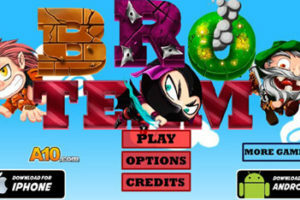 After finishing a level, the player can apply new clothing or go to the gym. The fish you collect can be spent here to strengthen specific skills. 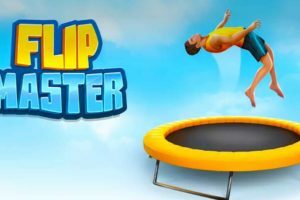 You can always go back and play the same level over and over.